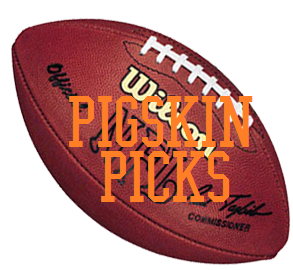 It is time to do Pigskin Picks again for the season. I hope to do better than last year. Usually I will do these every Thursday,but since we have a game tonight, picks are being done today. Let’s get it started!